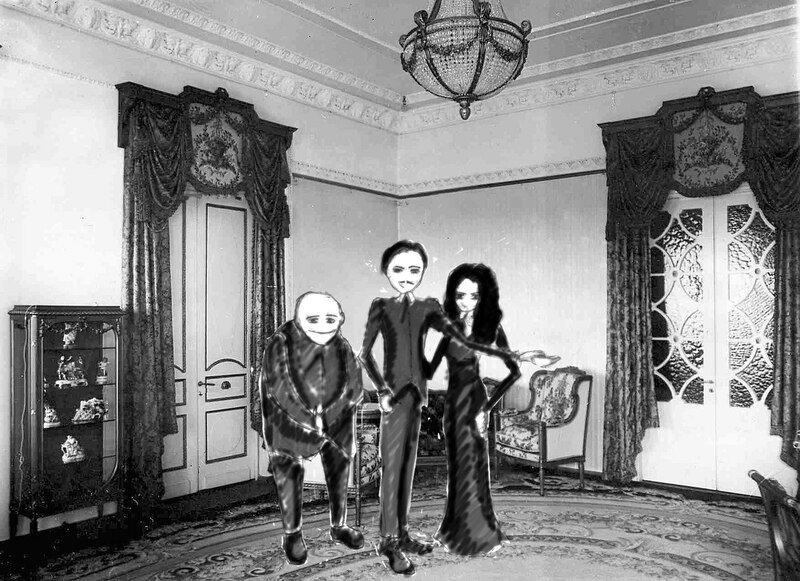 We came into the hall where were gathered all members of Addams family. The chairman was Gomes himself. - Welcome to our modest dwelling, dear guests, - he said and made a theatrical gesture. I sent invitations to all vampires in our region, you came earlier than others. I don’t think we have to wait others because our matter brooks no delay. Look here! - Gomes bent over the table where was a map. - Two days ago the express messenger from the fortress Stillness came to us and reported that the fortress was beleaguered. I knew about strength of dark forces that were inside of the fortress and I didn’t pay attention to that news but today one of quibus pythonicus that dwelled in the castle sent me a message that the fortress fell and all dark forces were scuttled by a bellator excitatus - awaken warrior.